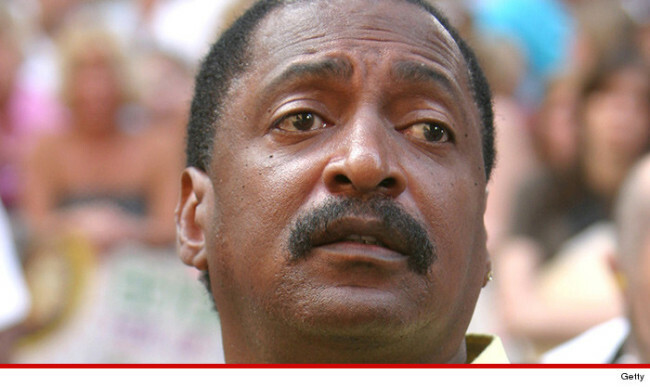 Beyonce‘s dad, Mathew Knowles, doesn’t need Maury Povich to tell him he’s a daddy again … a DNA lab in TX just did it for him. TMZ obtained a copy of a paternity test — ordered by a judge in Houston after Knowles was sued by a lingerie-model-turned-real-estate agent … who claims he knocked her up in 2010. According to the DNA test … there’s a 99.998% certainty that Knowles is the biological father of TaQoya Branscomb‘s child. Branscomb will now go after Knowles for child support … but that could be tricky. He’s already paying another baby mama … but the judge slashed his support obligations because he’s now broke as a joke after getting the boot from Bey.